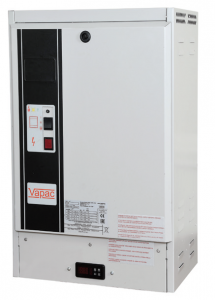 Humidity Solutions, based in Surrey, is now the sole UK distributor for the West Midlands manufactured Vapac range of steam generators. The knowledge and expertise of both companies combine to enable Vapac steam generators to be offered to the market with the full package of support services. Humidity Solutions offers free design, site surveys and quotations, with a full range of after sales services such as installation, technical support, servicing and planned maintenance. Stocks are based at Humidity Solutions allowing delivery of standard spares and humidifiers to be supplied from stock.